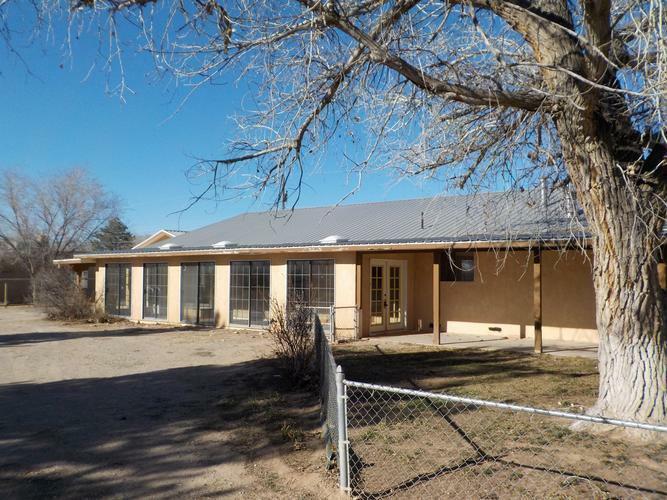 Ranch style home with horse facilities in prime location in the heart of the north valley. Tons of space. Open floor plan with laminate and brick floors in living areas. Large kitchen with breakfast bar. Separate family room. Large master suite, 3 guest bedrooms. For more information or make an appointment to see property ID 937114.